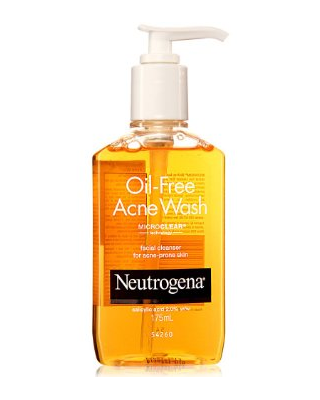 My Secret List Of Skin Care Essentials - ALL Under Rs 500!! 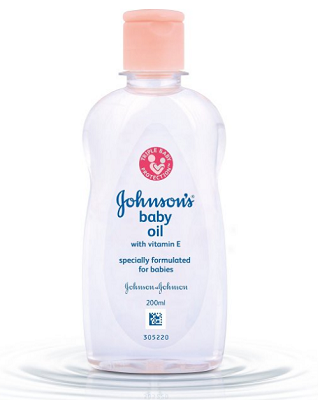 The miracle product is Johnson’s Baby Lotion! 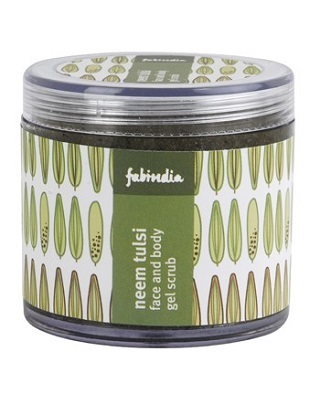 It’s light, gets absorbed super quickly, and keeps my skin nicely moisturized all day long. 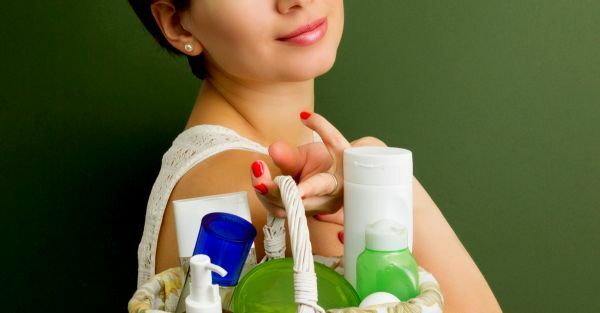 And since it’s a baby product, it’s very gentle and not loaded with a bunch of chemicals that many creams and lotions meant for adults tend to be. The best part is that it’s multi-functional - I can use it on both my face and body and don’t have to invest in different things. For dicey skin occasions - read breakouts/ rashes - JBL isn’t strong enough to handle it all; what I use then is the Cetaphil Moisturizing Lotion since it’s medicated and meant specifically for sensitive skin. Another great option is Apollo’s Aloe Vera Gel - it’s a cooling daily use moisturizer that’s especially effective in keeping pimple scars at bay. I tend to use soap during the summer months (scrubbing sweatiness off is just so satisfying) and a shower gel in winter since I'm better covered up against dust and grime and can afford to go gentler on my skin. 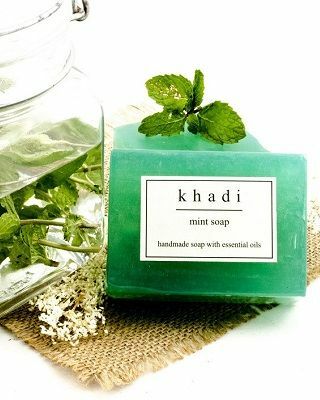 Khadi’s Mint Soap is an absolute blessing since it's super cooling and your shower feels air-conditioned. 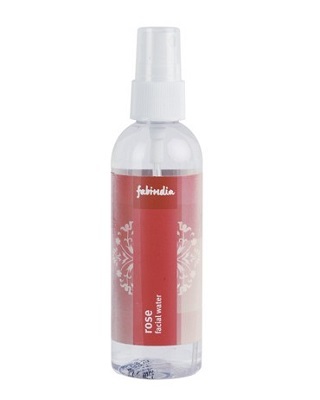 And I love Fabindia’s Mandarin Vanilla Body Wash - it smells amazing and leaves your skin feeling incredibly fresh. 7. Never forget the sunscreen! I'm not a big fan of slathering on sunscreen every day. But then again, I'm not a fan of wrinkles and pigmentation caused by exposure to the harsh rays of the sun either. 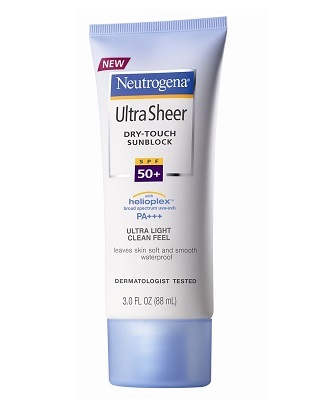 Which is why I have (albeit reluctantly) embraced the Neutrogena UltraSheer Dry-Touch Sunblock. 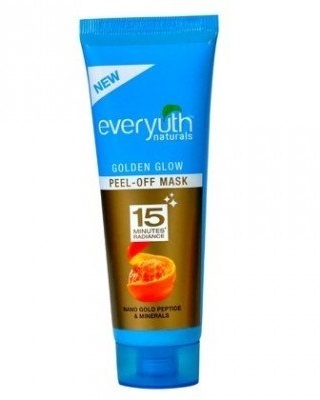 It's SPF 50+ and great protection against what the sun can do to your skin. 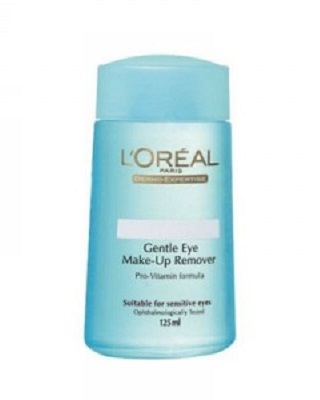 Plus it's lightly moisturizing, so you can skip the lotion when you're using it. HAVE A STORY IDEA FOR POPxo? If you want to hear about it, we can write about it! Just tell us your idea here! MUST-READ: 9 Amazing Makeup Essentials… For Rs 525 Or Less! 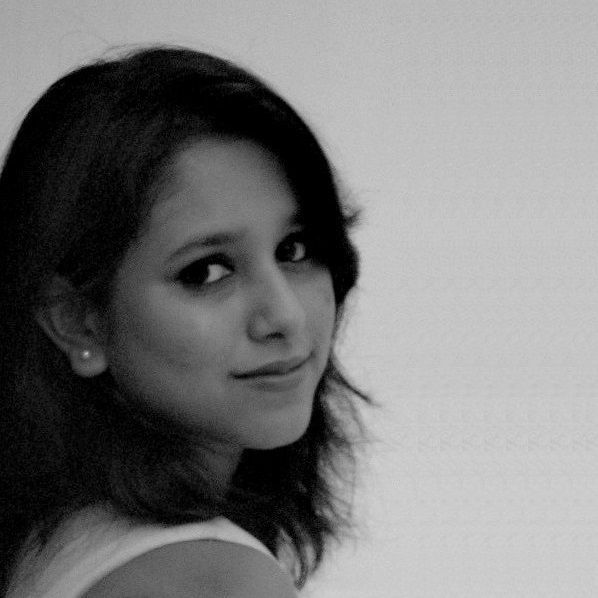 MUST-READ: 7 Amazing Makeup Essentials For A Dusky Girl!